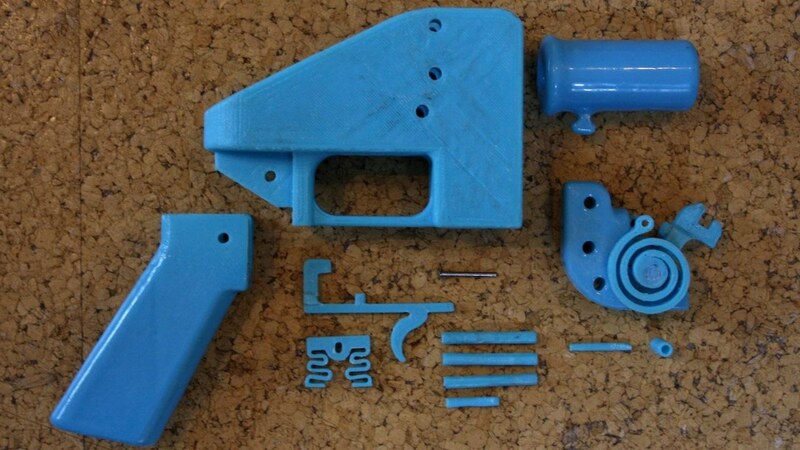 Remember the designer of 3D printed gun and his troubles with the U.S. Federal Government? Well the lawsuit against the US Government has been settled and you might be surprised at the outcome. Our SWAT Fuel Warrior of the Week would like to discuss low light and no light training. As a SureFire Low Light Tactics instructor, Professor Paul has a few thoughts on the matter. Also, during our Quiet Time Moment from SilencerShop.com, we will consider reading fiction during quiet time. Can we learn anything from fiction or is it just for fun? Options for Low Light Shooting? Accur8 Sights! Does Code a make a Gun? A small arsenal of weapons that authorities seized from gang members during a six-month undercover operation lay across the tables at LAPD’s Hollywood station Thursday. But these AR-15-style semiautomatic rifles and pistols were different ? homemade, untraceable “ghost guns” without the traditional serial numbers, built from parts purchased over the internet. Authorities said they are seeing more gangs turn to homemade guns as it becomes more difficult to acquire real ones.